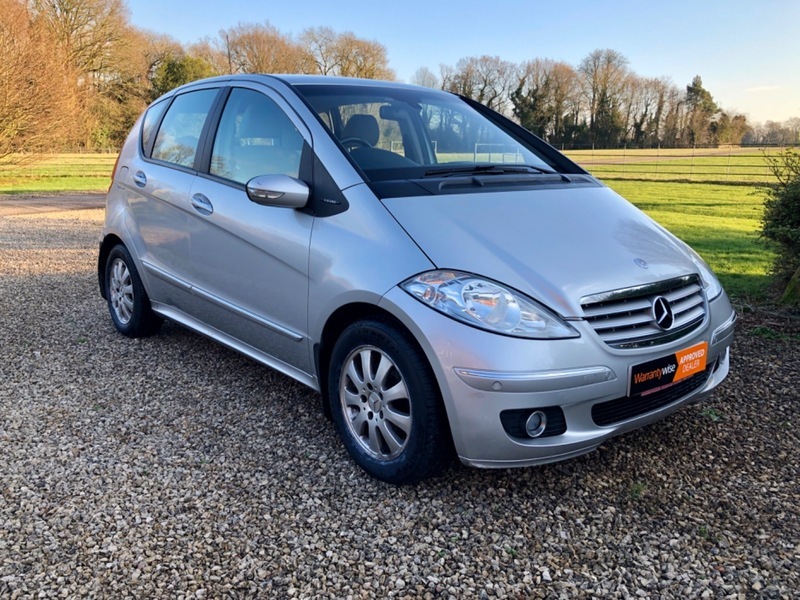 SOLD.....Ted Austin Ltd present this Mercedes A150, petrol, automatic. It has service history, low mileage and has just been MOT'd and serviced. As with all our cars it comes with 6 months warranty, 12 months AA breakdown cover and the Ted Austin 88 point check as standard. It's HPI clear and benefits from CD player and steering wheel controls for the radio.